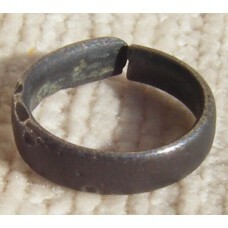 Celtic Rings in bronze or other alloys. Authentic Genuine Celtic Rings. Pagan, druid, chieftain rings.